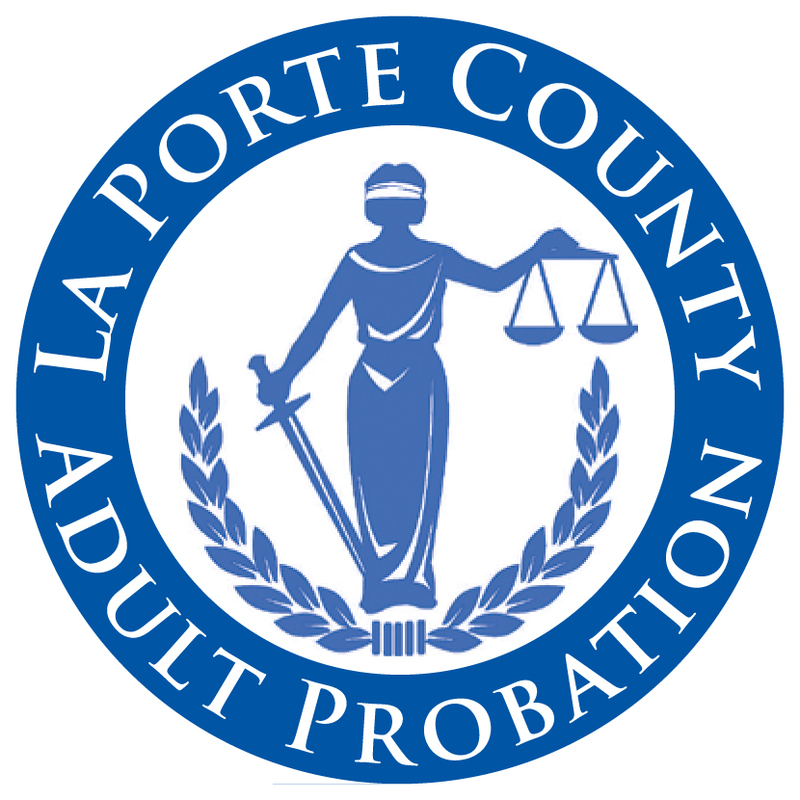 The LaPorte County Adult Probation Department promotes public safety and productive lives at all phases of the criminal justice system by focusing on evidence-based practices, custody alternatives and the humane treatment of adult clients. The Department operates as an arm of the Courts, and is responsible for services required by the Adult Courts, including pretrial assessments, probation, and Problem Solving Courts. The department operates under three divisions: LaPorte, Michigan City and Pretrial. In 2011, the Indiana Supreme Court enacted Administrative Rule 18, requiring all Indiana Counties to operate a unified or consolidated probation department. The Judges of LaPorte County consolidated the four existing adult probation departments into the LaPorte County Adult Probation Department. John Augustus was a Boston cobbler who is often referred to as the "Father of Probation" in the United States. He was born in 1785 in Boston. In 1841, he attended police court and bailed out a “common drunkard”. The man returned to court a sober man, accompanied by Augustus. To the astonishment of all in attendance, his appearance and demeanor had dramatically changed.